Your SEO success starts with knowledge. 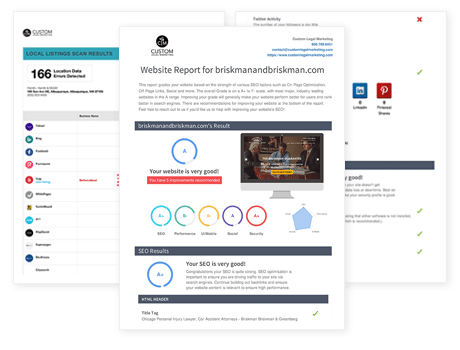 We offer a free analysis of your website, your social activity, your local citations and your link portfolio so you can see where your firm stands. When ready, one of our analysts will provide you with a free review along with insights and suggestions about how to boost your law firm marketing performance and strategy. 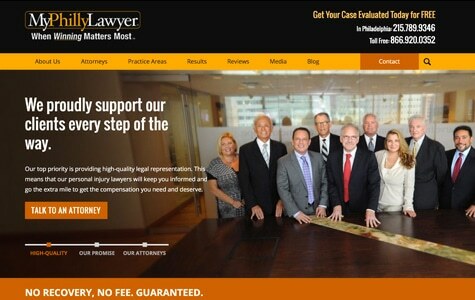 In order for personal injury law firms to have a successful marketing campaign, they need to try new things. We monitor your competitors and then figure out what they are not doing. When we find the door your competition is leaving open, we develop a creative strategy to fill the void. Who are we going to recommend? Your future clients are not just searching for a “personal injury lawyer” or “car accident attorney.” Therefore, we develop strategic content to widen your reach. 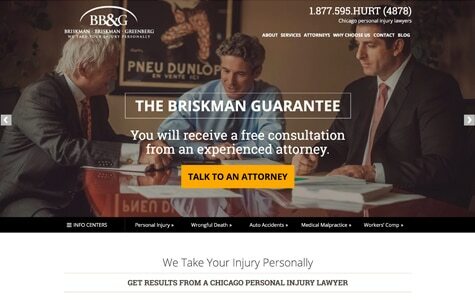 Our strategic content generates leads for targeted searches, including: Uber Car Accidents, Bus Injuries, Slip and Fall Injuries, Medical Malpractice, Birth Injuries, Truck Accidents, Airport Injuries, What Happens in a Personal Injury Lawsuit? and more. 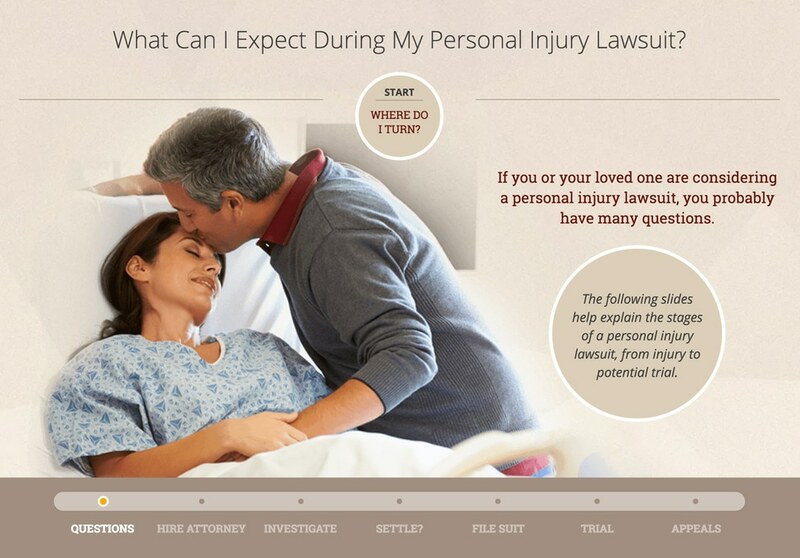 Above, example of custom slideshow presentation targeting the frequently ask question: What happens during a personal injury lawsuit? We are not interested in building thousands of low quality links to your personal injury practice. 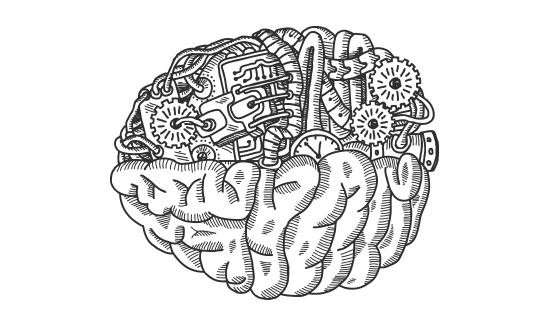 We want your site to connect with the best web properties. Through targeted content, multimedia and strategic offerings, our clients have achieved links from some of the most trusted websites on the internet. 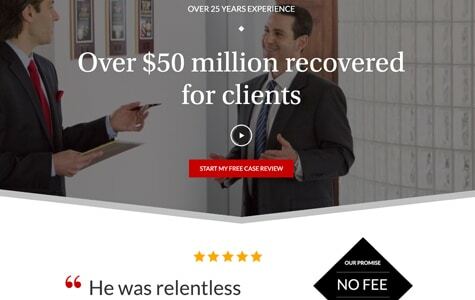 You work hard to get your clients the compensation they deserve. After winning a judgement or favorable settlement, your clients are happy and willing to share that with the world. We have developed a system that reaches out to your clients when they are most likely to write a positive review. We provide them with instructions and screenshots explaining how and where to compose a review. Do not miss out on this incredible opportunity for your clients to share their positive experience with your firm. Use these reviews to connect with prospective clients and convert more leads! 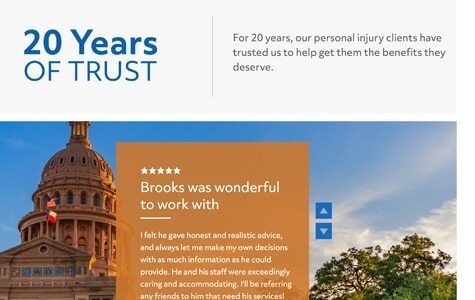 We have been building award winning websites for over a decade. 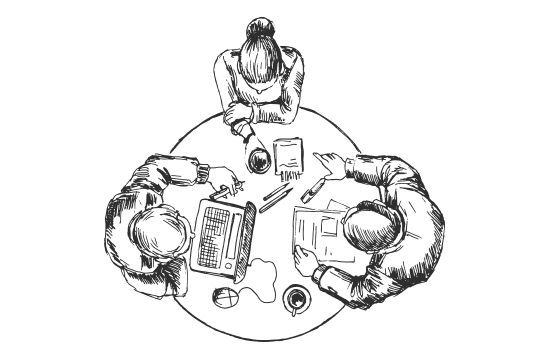 We monitor user behavior, employ focus groups, create detailed photo briefs and build a one of a kind website that speaks directly to your clients. 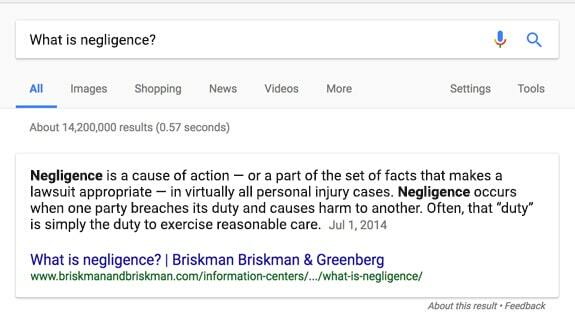 When someone is searching for information about their case, Google may answer those questions with a card. These cards are above the fold and give your firm ultimate authority on a topic. Our team develops questions and topics then structures them to make sure Google can pick your content as being worthy of top placement. As a bonus, Google Assistant and Google Home use cards to answer verbal questions! Your natural search engine marketing campaign is important. And a supplemental PPC campaign can deliver more leads for all of your practice areas. Targeted campaigns can also help you boost some preferred case types. With CLM’s Google Partner Certified team, we build and manage PPC campaigns that convert. When you are handling a high profile personal injury case or can offer expert commentary on a particular topic, the press relations power of Custom Legal Marketing is ready to pitch your story. We develop press kits, pitch stories to local journalists, send kits directly to editors via email and direct mail. We can also develop content that is promoted on popular news site. We know what we’re doing. You should also know what we’re doing. With the CLM Lounge, you get access to all sorts of stats and reports to monitor your progress. 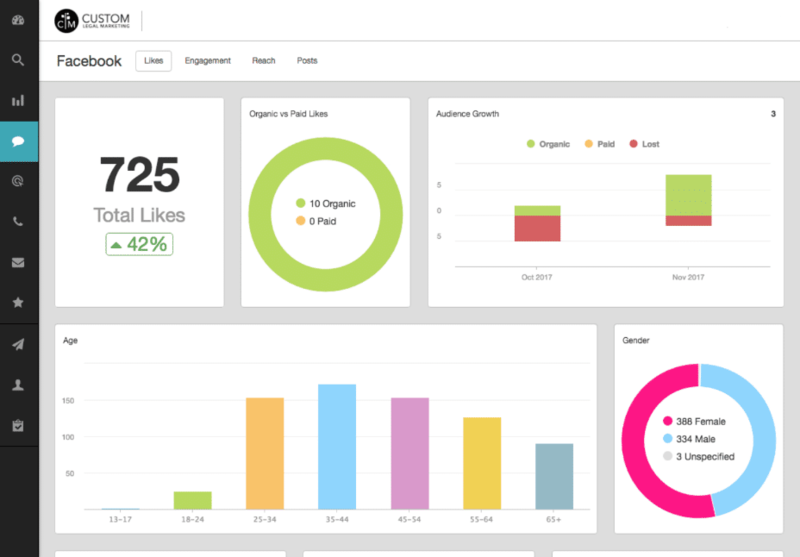 Track links, visitors, user behavior, search engine rankings, local listings and more. We love statistics and we love sharing them. You should always know what your marketing company is doing and know if and how its working. Law firms from all over the United States have switched from FindLaw, Scorpion, Martindale and Justia to Custom Legal Marketing, and none of them have ever looked back. Stop supporting the agency that is helping your competitors win your potential clients, and start working with a true marketing partner.